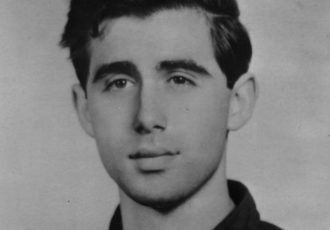 The Andrew Goodman Foundation has received a grant of $100,000 from The Andrew W. Mellon Foundation. 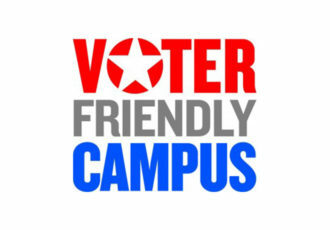 20 Vote Everywhere Campus Partners receive "Voter Friendly Campus" designations from NASPA and Campus Vote Project. 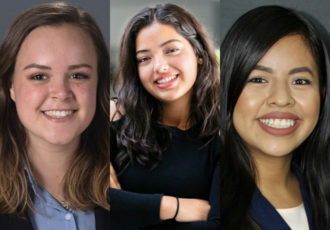 Campus Compact has named three of The Andrew Goodman Foundation’s Vote Everywhere Ambassadors to the 2019-2020 class of Newman Civic Fellows. 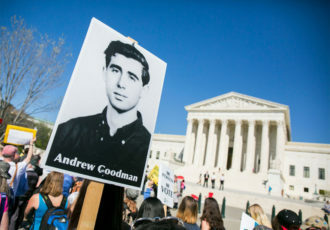 The Andrew Goodman Foundation applauds the U.S. House of Representatives for passing HR1 and showing all Americans that their voices matter. 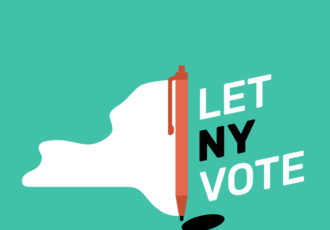 As the New York Legislature considers comprehensive election reform, The Andrew Goodman Foundation will stand with the Let New York Vote Coalition on Monday, January 14 for an Albany Day of Action. 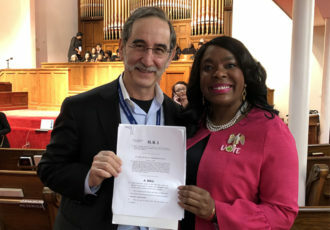 On the first day of the 116th Congress, HR1, also known as the For The People Act, was introduced. If passed, the bill could have a great impact on the health of our democracy. 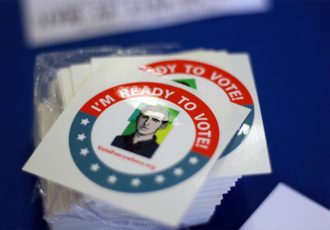 The Andrew Goodman Foundation condemns recent acts of violent extremism in Kentucky, Pennsylvania, and other parts of the country. 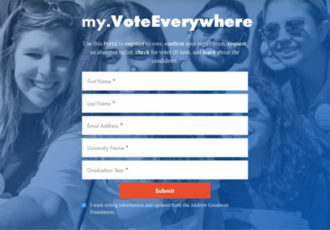 Thanks to a grassroots effort, Vote Everywhere Campus Partner Miami Dade College will host two early voting locations this midterm election. 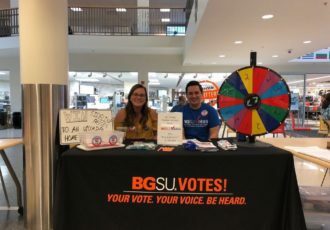 To expand the reach of its national Vote Everywhere program, The Andrew Goodman Foundation has introduced a full-service voter information website for students attending partner campuses, as well as a text messaging pilot program. 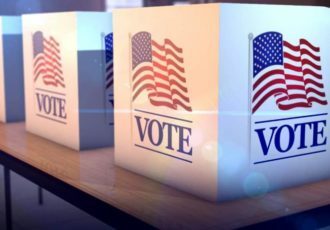 Florida Secretary of State Ken Detzner has agreed to comply with U.S. District Judge Mark Walker’s July 24 injunction against the barring of early voting sites on colleges and university in the state.